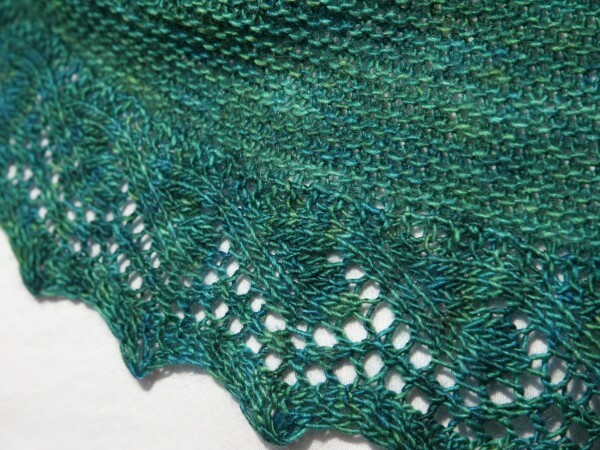 I recently added my 20th pattern to Ravelry! 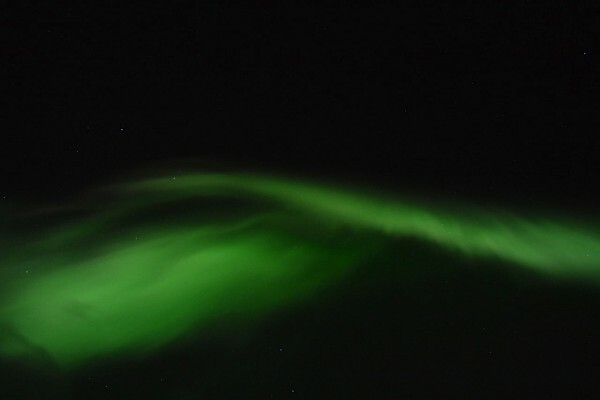 Presenting, Aurora Australis! 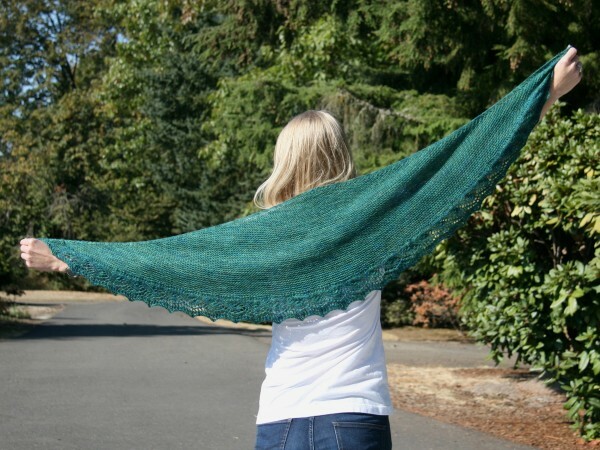 While gauge is not critical to the design, it is important to keep in mind the shawl was designed to use the majority of a single skein of Madelinetosh Eyre Light. If your gauge is slightly looser, you run the risk of running short of yarn (sample used 405yards/100g of 465yards/115g skein). The edging would also be great worked in a contrasting yarn! So far the response to Aurora Australis has been great. I’m looking forward to seeing some of these projects under way!